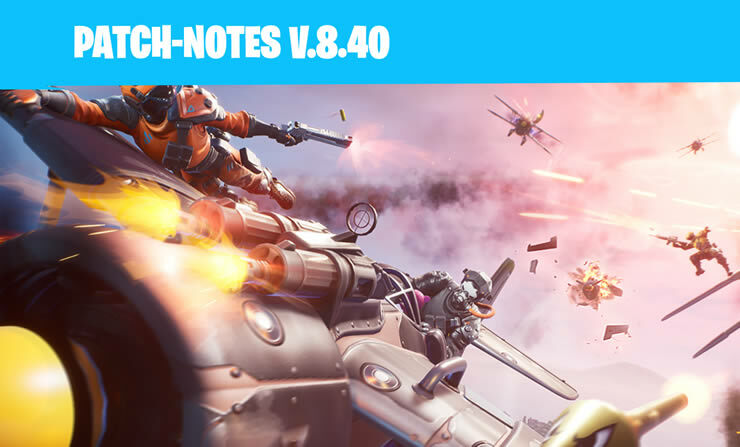 Fortnite Patch Notes 2.14 - Update 8.30.1. 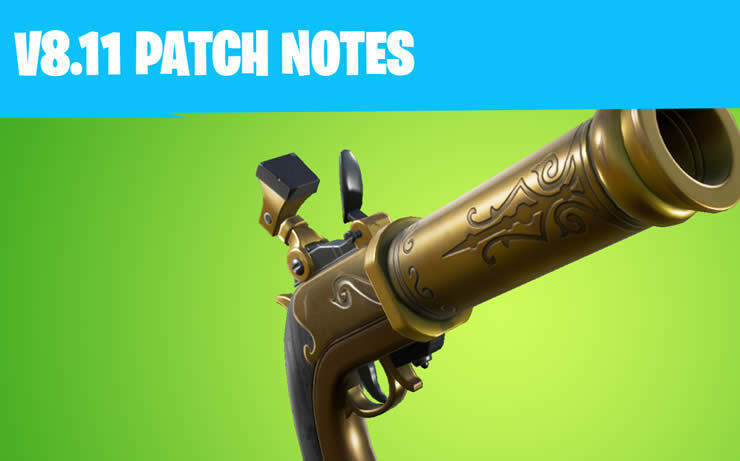 We have all the details for the new update. 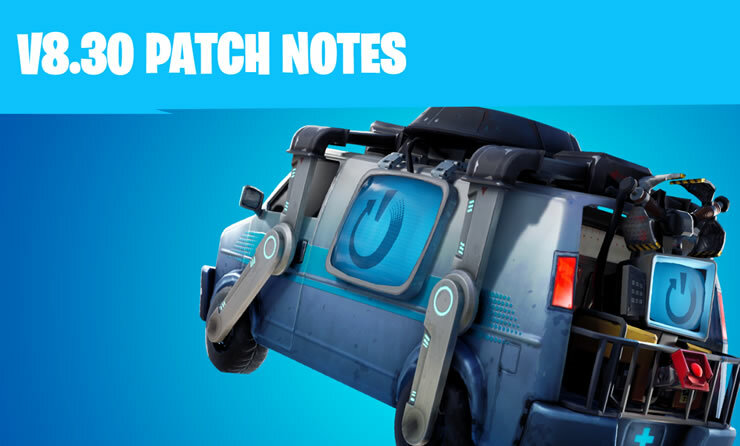 Epic Games brings the restart van and much more! 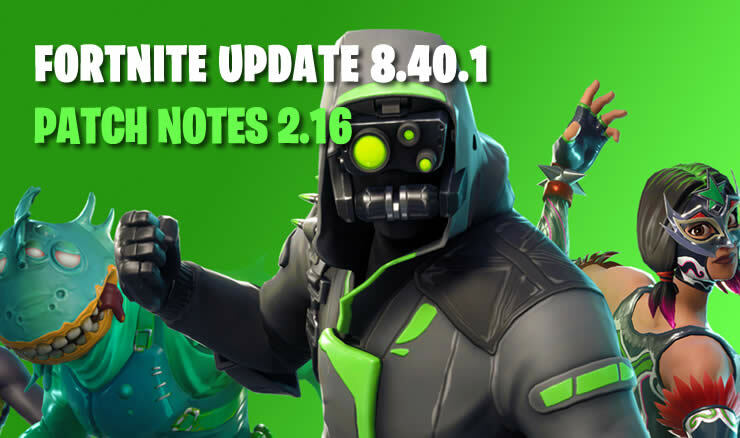 Fortnite Update 8.30 - Patch 2.13 has been released and we have all the details! 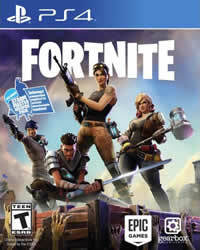 Epic Games will release a Fortnite udpate this week. 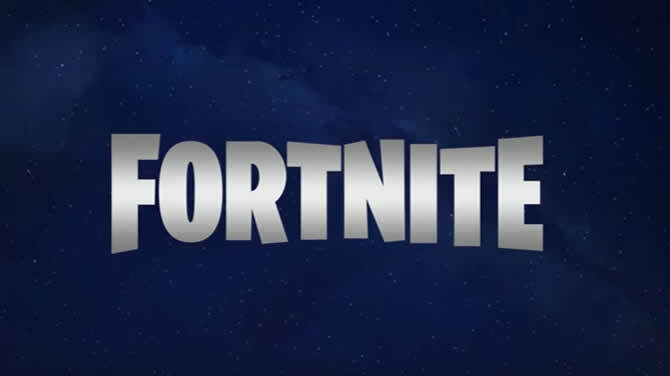 We already know that they will launch respawns with the Reboot Van. Check out the video and more details! 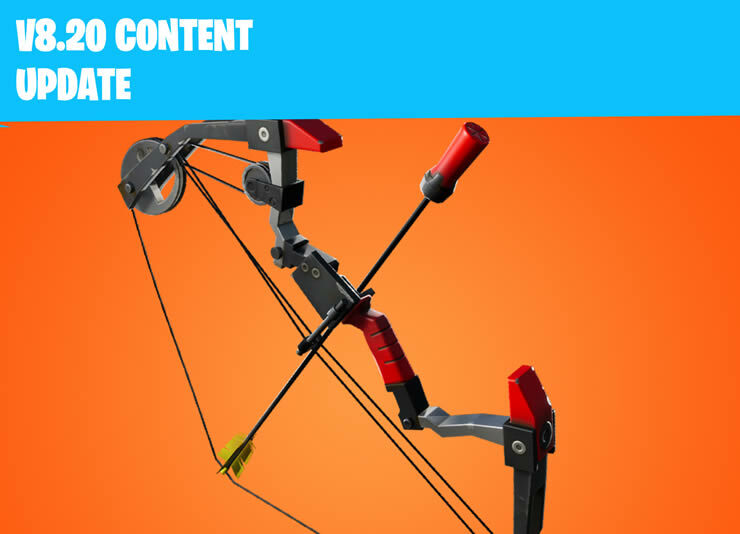 Fortnite Update - New weapon, the explosive bow will be released tomorrow, April 2nd! 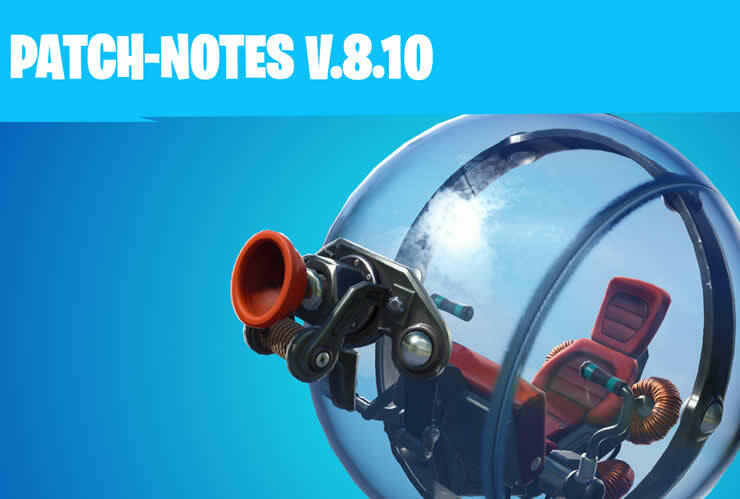 Fortnite Patch 2.11 - Update Version 8.20 has been released. We have all the information about the new patch. 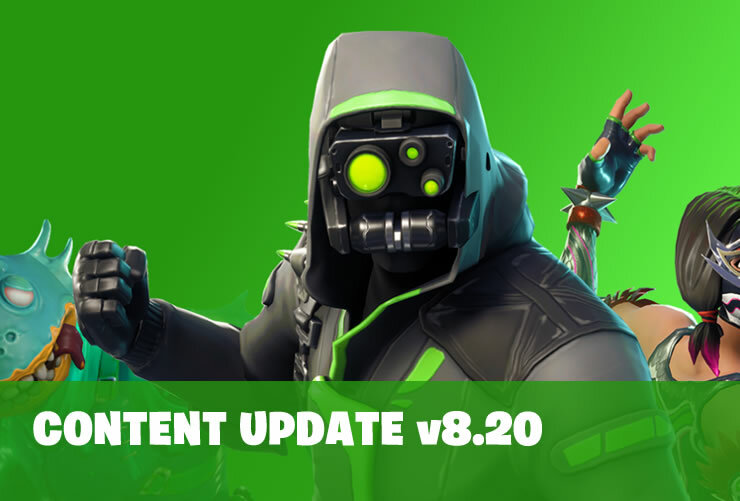 Fortnite Update v8.20 - Appointment and new content Announced! We have all the details so far. 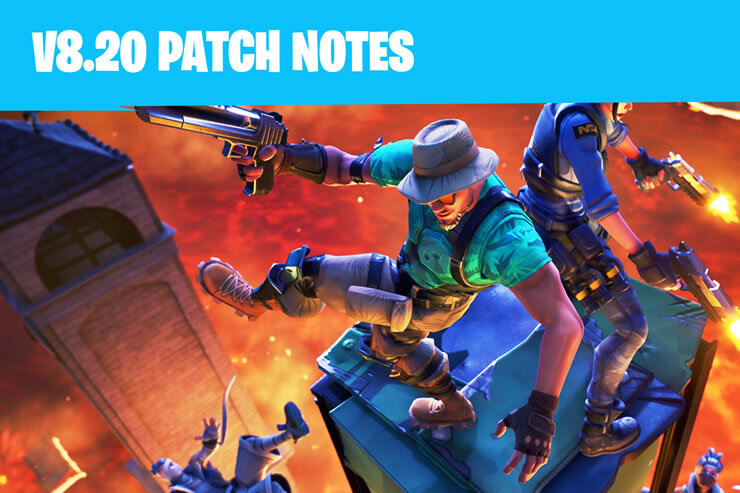 Fortnite Update 8.10 will be released on March 12, we have first details about the latest patch!